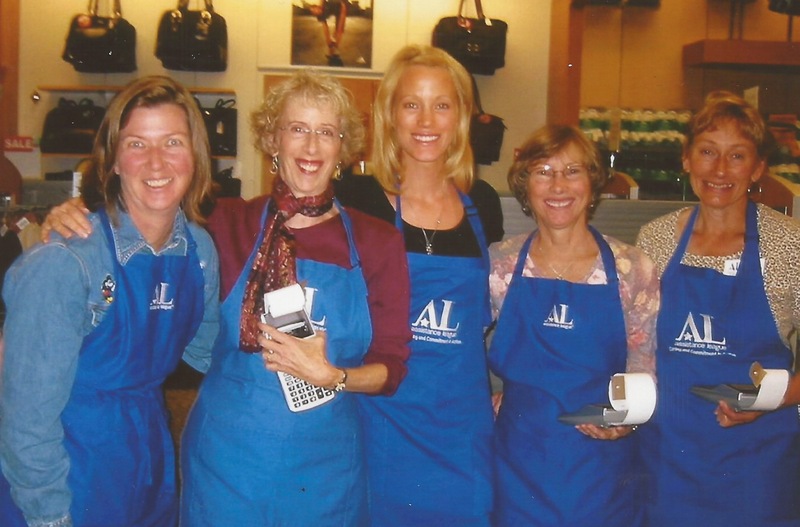 Assistance League of Eugene is an all-volunteer, nonprofit organization comprised of multi-talented community members working together to fulfill its mission. 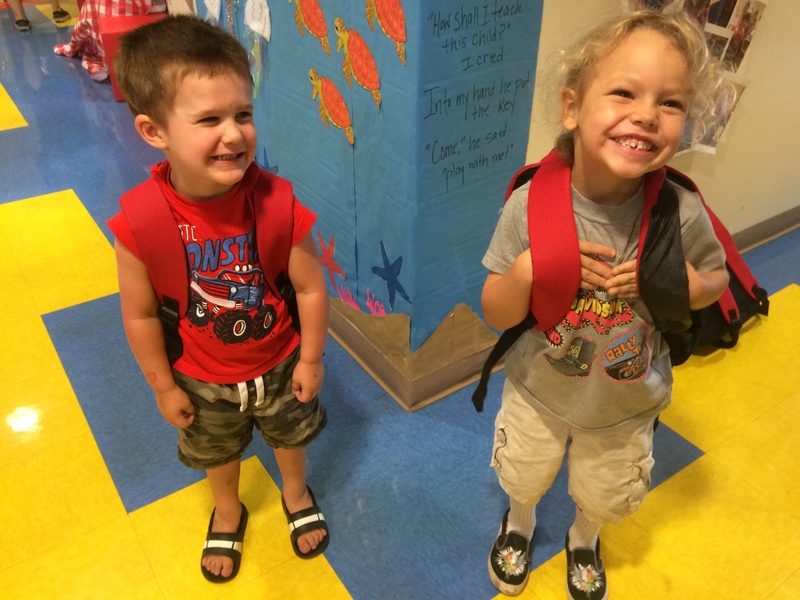 We are dedicated to improving the lives of Lane County residents through hands-on programs. 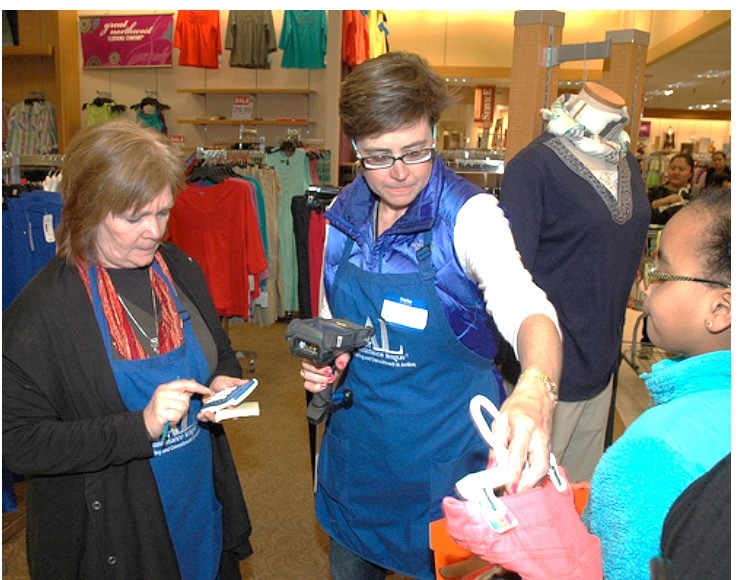 Our members totaled over 25,172 volunteer hours last year. Membership is open to those who wish to be of service to our community and have the time, creativity and passion to volunteer. 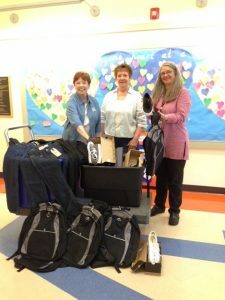 The joy of giving is expressed through unique programs chosen to meet the specific needs of our community. 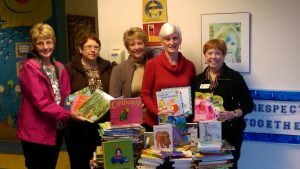 Join the 250 volunteers in Assistance League of Eugene. Choose from the philanthropic programs and committees that would interest you and benefit from your special skills. Make a difference in your community by sharing your enthusiasm and extending a helping hand while making new friendships that will last a lifetime. Become one of us! Join an incredible group of community members who are dedicated to making a difference in Lane County. All members may vote and dues for all are $80 per year. Are individuals who give financial support to the chapter. Members in this category shall not exceed fifty percent of the total membership. An associate member has the privilege of serving in a leadership role, but may not serve as an officer. At this time we are inviting prospective new members to join us year round. 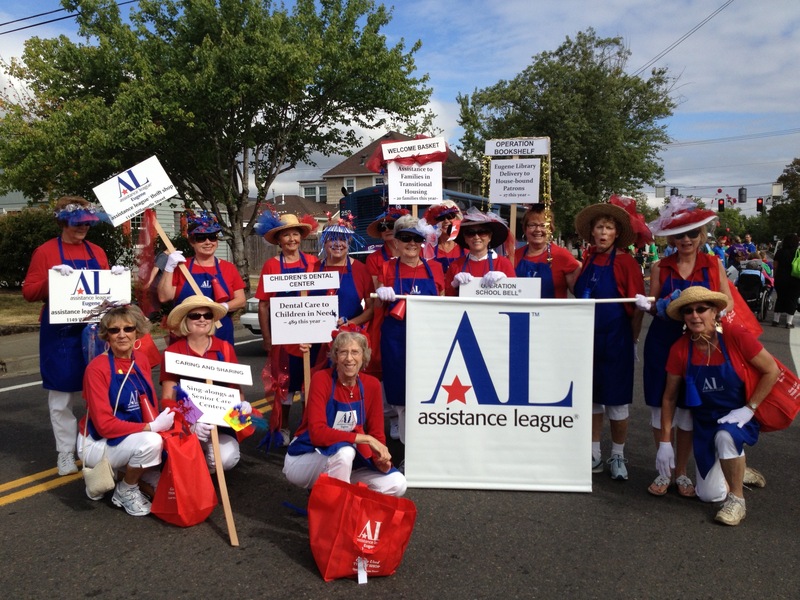 If you are interested in becoming a member, contact Assistance League of Eugene at the following number: 541-485-3721 and ask that an application be sent to you. Prospective new members will be invited to a coffee and general informational meeting. If you applied without a mentor, we will make sure you have one to help you become familiar with our mission and programs.